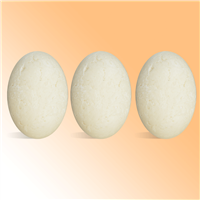 Create super moisturizing shampoo bars that feature ingredients including SCI noodles and horsetail butter. Great for normal to dry hair. You Save $32.10 by purchasing this kit rather than buying the items separately. COMMENTS: We are in LOVE with this product! After a year of research, trying other shampoo bars from "Big Box" stores and ones made from other artisans - we had a good idea of what we wanted for our selves and our customers. This recipe DELIVERS and the end product gave our customers what they wanted - "Ditching the bottle"! Our hair felt great, not "squeaky"/overly dry, and the only need for conditioner was at the ends to reduce tangles! There is no need for ACV rinse like other shampoo bars. This kit comes with everything needed to make pH balanced shampoo bars that you, your family and customers will fall in love with. The directions are easy to follow, although I recommend reading them a few times before starting to produce them. We have made one alteration to this product - we did not use the molds that came with the kit. We used tablet molds (Hand-press and the Crafters Choice Round Guest Silicone Mold 1607) for easy handling/use in the shower and storage after use. Each tablet weighed 1.9 ounces. There was also enough ingredients to make a second batch!!! Proper handling and drying of the product after use is essential to get the most out of these bars. One 1.9 ounce tablet has already washed my long (past shoulders)hair for over 12 through washings! My average hair washing is 3x a week. 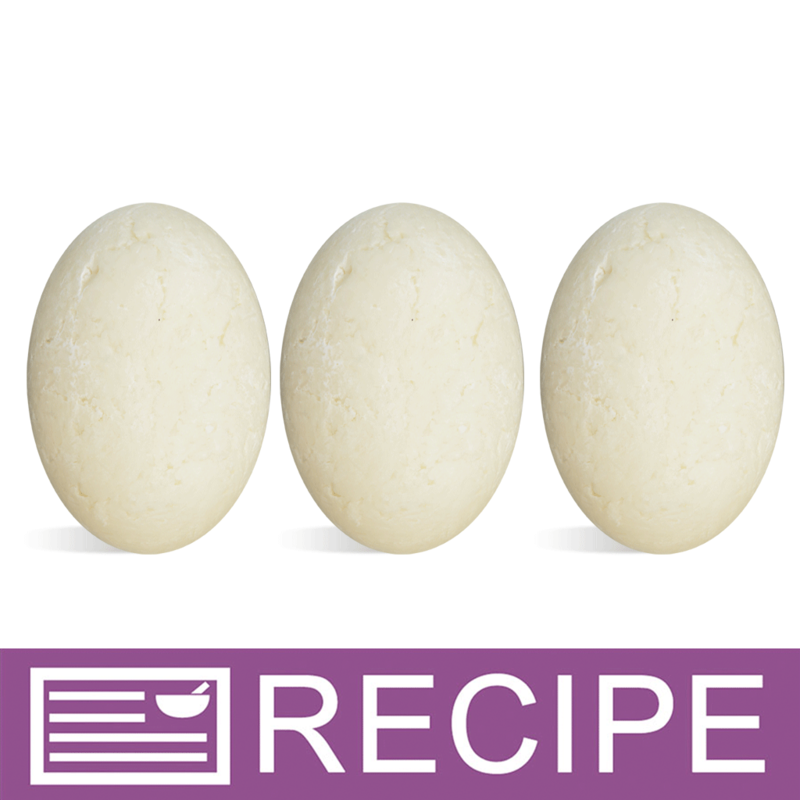 You WILL LOVE this recipe and product! "Are any of these shampoo bars gluten free? I’m making them for a specific client who cannot literally touch gluten." Staff Answer Unfortunately, there is no way to know for sure if any of these products are processed in a facility that has gluten products. "I see that the kit yields 3 bars but there is only one mold. How long does each bar have to stay in the mold? Do I keep the mixture warm while waiting to use the mold again? 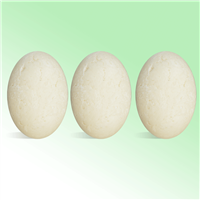 Thank you"
Staff Answer The mold contains three cavities so you can make all three shampoo bars at one time. "I would never purchase your kits for retail sale in my shop, BUT, this kit yields 3 bars which works out to a cost of $16.65 ea to make and the suggested retail is $12.95? Am I missing something? " Staff Answer You need to look at the actual amount of product used for this recipe. You would have extra ingredients left over in addition to the plastic mold and mini-mixer which can be used over and over again. These two items should not be included in the cost of your product.